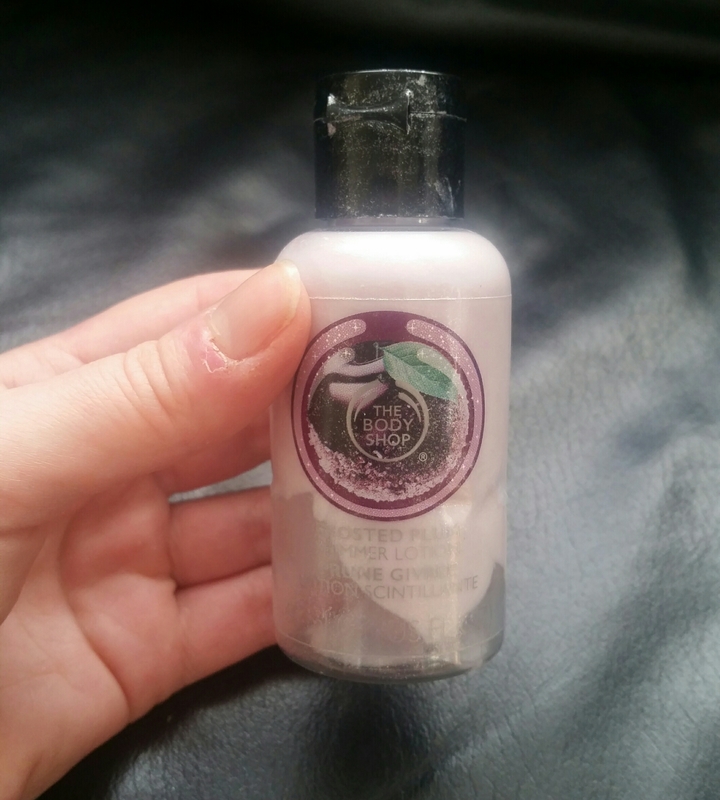 I’ve got through quite a few products in the past few weeks, so it’s time for another post on empties! Here’s what I’ve used up. I’ve mentioned Lanolips so much, they don’t even need an introduction! These lip balms work deep beneath the surface, leaving lips repaired and hydrated. If you haven’t tried these yet, then why not?! One of my absolute favourite beauty items. I got this in The Body Shop calendar in December and as I love lip products, I was happy to receive this. It felt creamy and hydrating when applied, but it didn’t really help improve the condition of my lips, as they felt drier once this wore off. 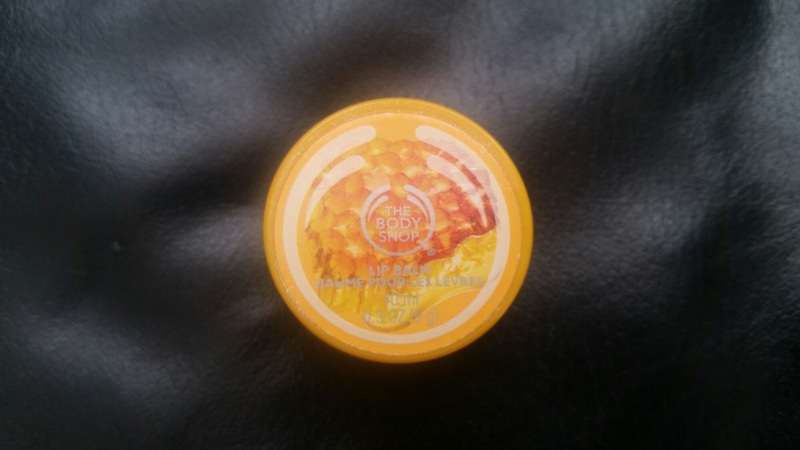 It also had no honey scent or taste, but was a pretty plain lip balm. An okay product, but not great. 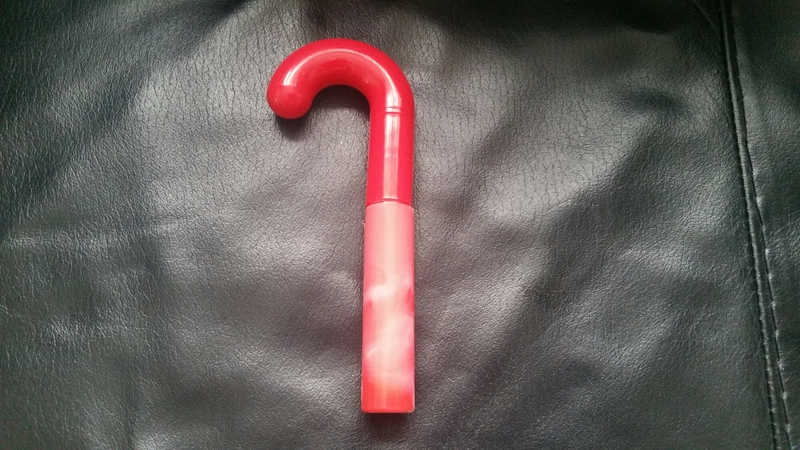 I got this cute candy cane lipgloss as a stocking filler at Christmas, and for a £1 product it’s surprisingly good! 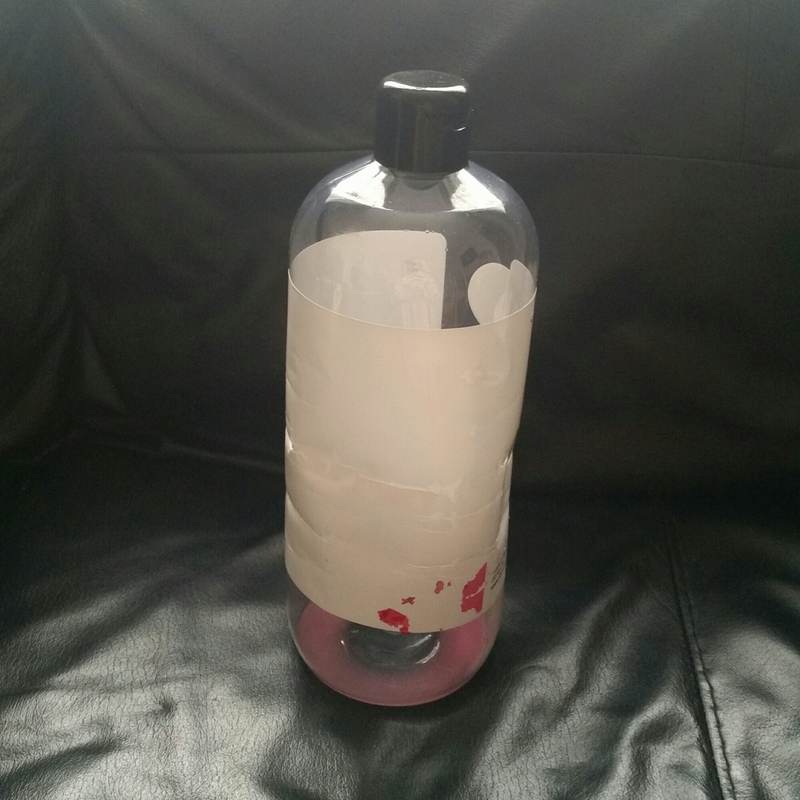 It’s non sticky, has a pretty soft pink colour and a lovely sweet scent. Repurchase? No, as it was a Christmas special. This is another product I got in The Body Shop calendar and one I surprisingly love! As I’m lazy when it comes to using body moisturisers and lotions, I’m amazed at how quickly I got through this product. It’s a light weight lotion that sinks into the skin quickly, and has a lovely scent. As this was a Christmas product, it’s packed full of shimmer, which is the main reason I loved this lotion so much. Repurchase? No. I got two shimmer lotions in the calendar, so I still have one more to use up. This is a cute gift I got for Christmas, and even though it’s meant for kids, I still enjoyed using it! 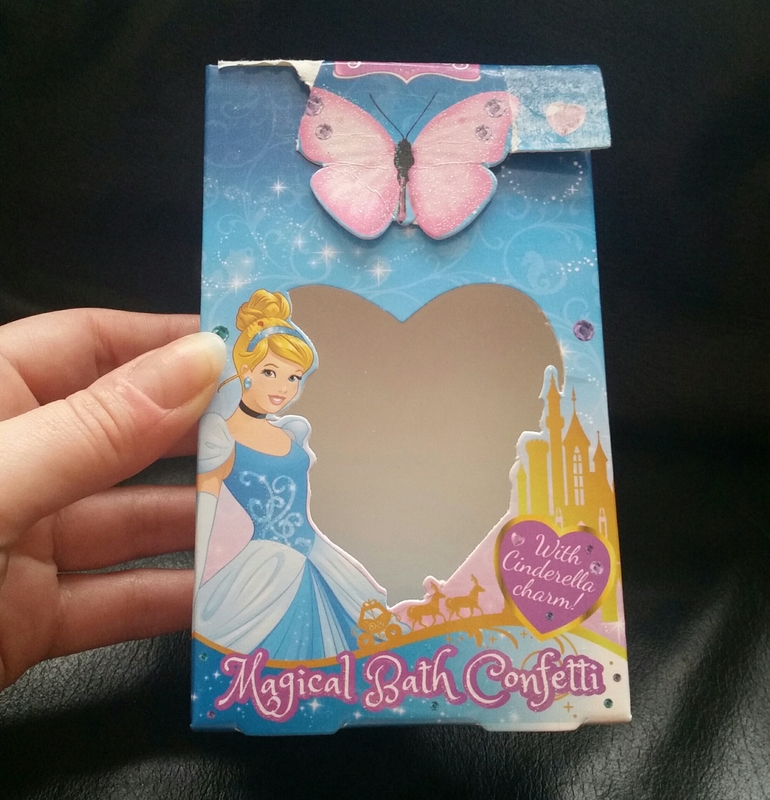 The heart and shoe shaped confetti was a nice little touch to make bath time more fun. Repurchase? No, but I had fun using it. This is the third and final item on this list that I got from The Body Shop calendar. 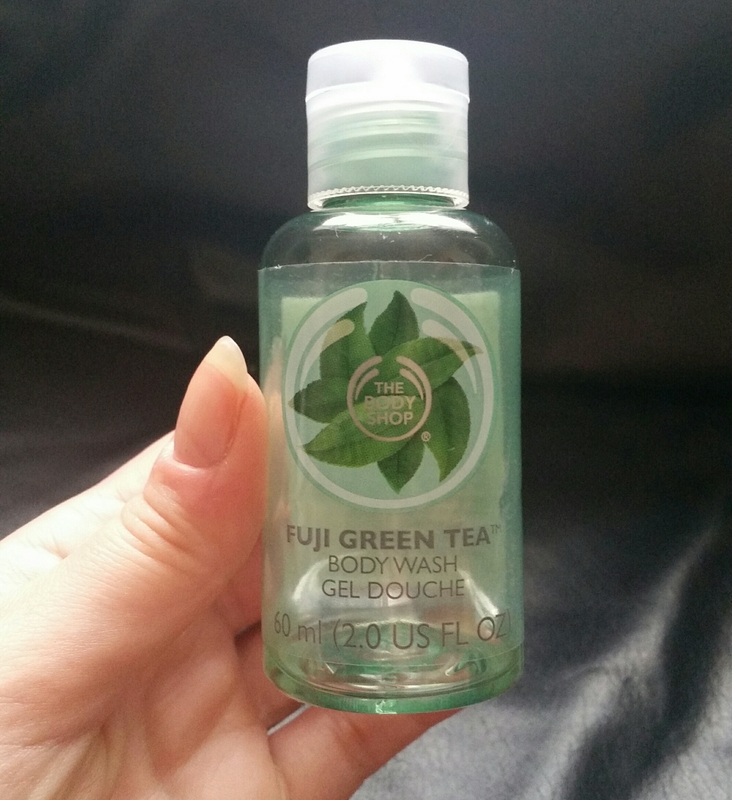 This shower gel has a wonderful fresh green tea scent, that’s invigorating and great for leaving you refreshed. 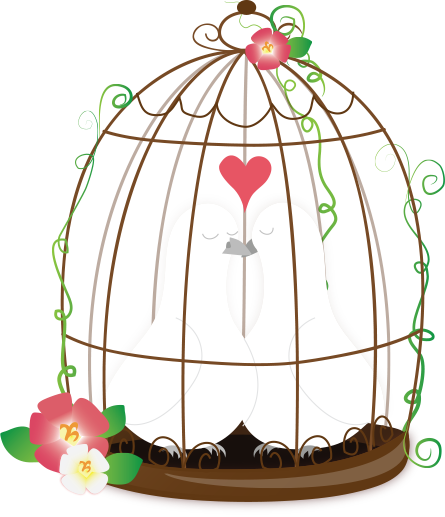 As the scent is pretty neutral, this makes a great unisex shower product, that I think will appeal to men and women. Repurchase? Possibly. I liked this product, but I’m not sure I completely loved it. I got this huge 1kg bottle for Christmas and it’s lasted me until now. This is my absolute favourite shower gel as it has a wonderful candyfloss and bubblegum scent, that’s sweet, but not at all sickly. This girly product also has a pretty sparkle to it, so it’s one I make sure to buy each year. (P.s. I’ve dropped this bottle in the bath too many times, hence the labels all but worn off). Repurchase? Yes, as soon as it’s released near Christmas time. 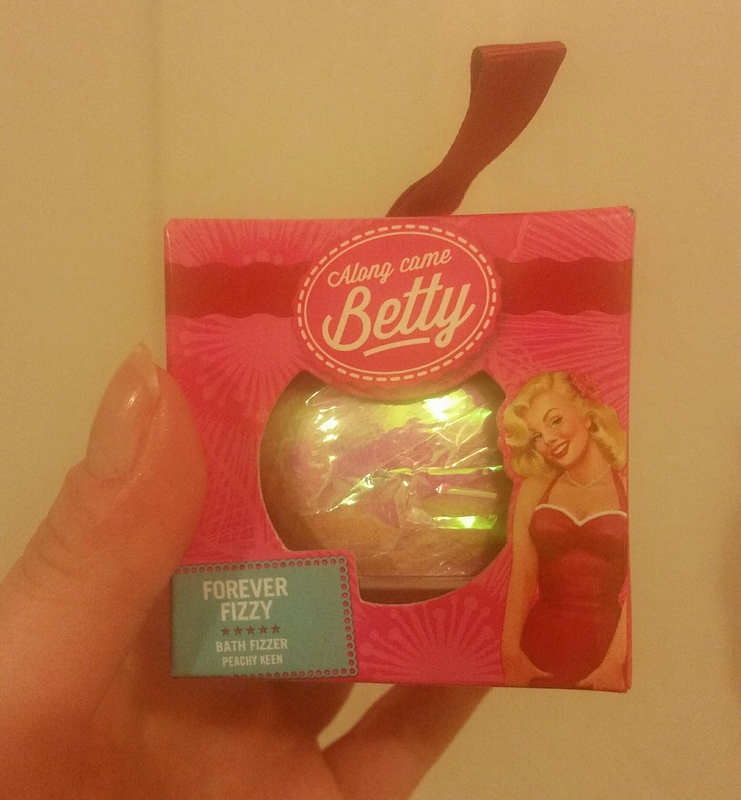 I got this bath bomb for Christmas and it’s the first time I’ve tried any products from the Along Came Betty range. The packaging has a cute vintage style, and the bath bomb itself had a nice fruity smell. However, it didn’t really add any scent or colour to my bath, meaning I didn’t love this as much as I could have. Repurchase? No, as this bath bomb was part of a Christmas range. So this isn’t really an empty, but I couldn’t resist including something from Lush. 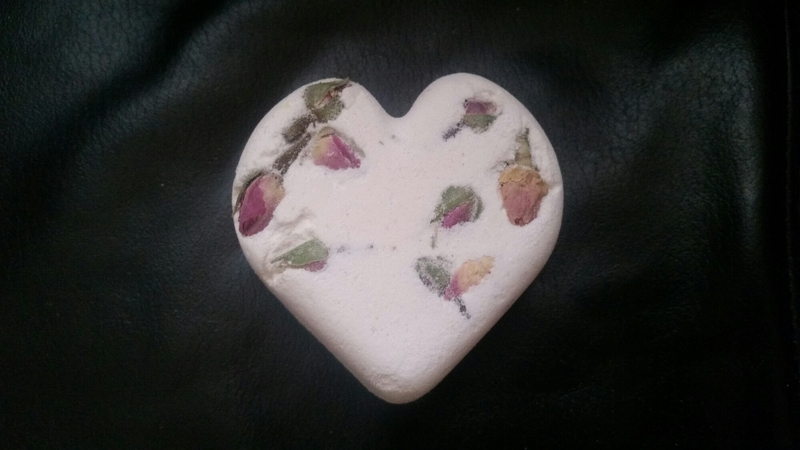 Tisty Tosty is a sweet rose scented bath bomb, that has nourishing oils and seven delicate rose buds that float in the bath. One of my favourites from Lush. Another of Lush’s products and this shower jelly has an amazing refreshing lemon scent, as well as being a lot of fun to use. I was sad when I used this up. How long did that LUSH Refresher shower jelly last you?